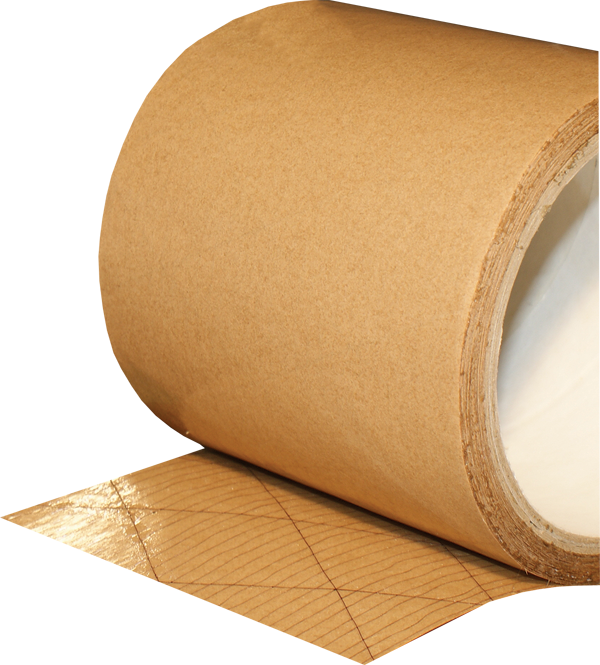 Scrim Reinforced Transfer Tapes are constructed using an open weave carrier where it is embedded within the adhesive layer. This type of construction results in a highly conformable tape that allows full contact and wet-out of the adhesive to the bonding substrate. In addition, it provides dimensional stability to the tape allowing for use in wide web lamination to foams and films to produce pressure sensitive materials. Lastly, the unique acrylic adhesive bonds well to many surfaces – especially textured (carpet, cloth) and low energy (films, plastics) substrates. Offered in thin profile (3 mil) up to heavy mass thick tape (9 mil). Choice of tape is directly dependent upon the texture of the substrate and application use. PETP scrim impregnated with an aggressive waterborne acrylic adhesive. 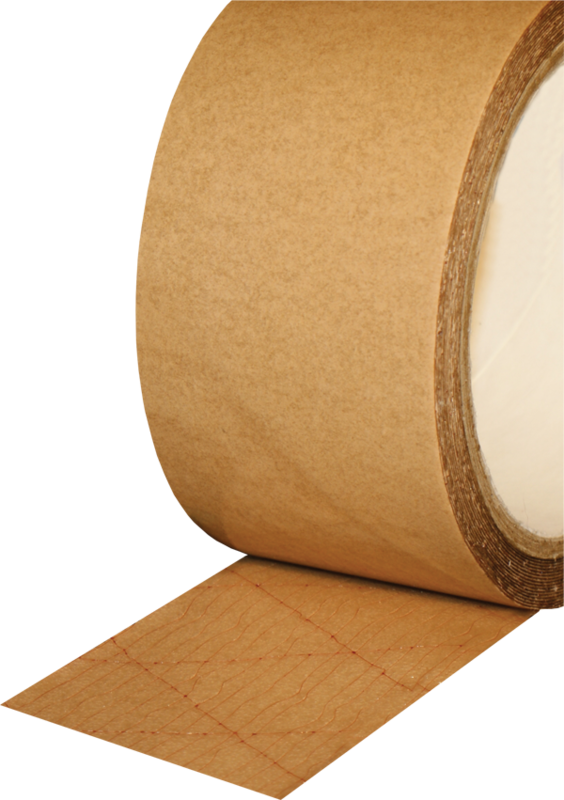 No VOC’s present with this aqueous adhesive based tape. PETP scrim impregnated with an aggressive water-borne acrylic adhesive. The special adhesive formulation provides for very good plasticizer resistance – can be used to replace hot melt and spray adhesives on vinyl (TPP) and carpet cove base and other construction trim. Open weave scrim pattern enhances the integrity and stability of the adhesive and thus is suitable for laminating to various foams, fabrics, and films. The special adhesive formulation provides for very good plasticizer resistance. Can be used to replace hot melt and spray adhesives on vinyl (TPP) and carpet cove base and other construction trim. The heavy mass of unique adhesive along with extremely high tack and moderate shear make tape perfect for hard to stick-to and highly textured surfaces: fabrics, metals, low energy plastics, even concrete. Great for seaming of heavy duty films in buildings for water vapor containment. Acrylic adhesive provides long-term performance and great age resistance.